Lavonne Wright, Iris Merryweather and Dishon Aiken. 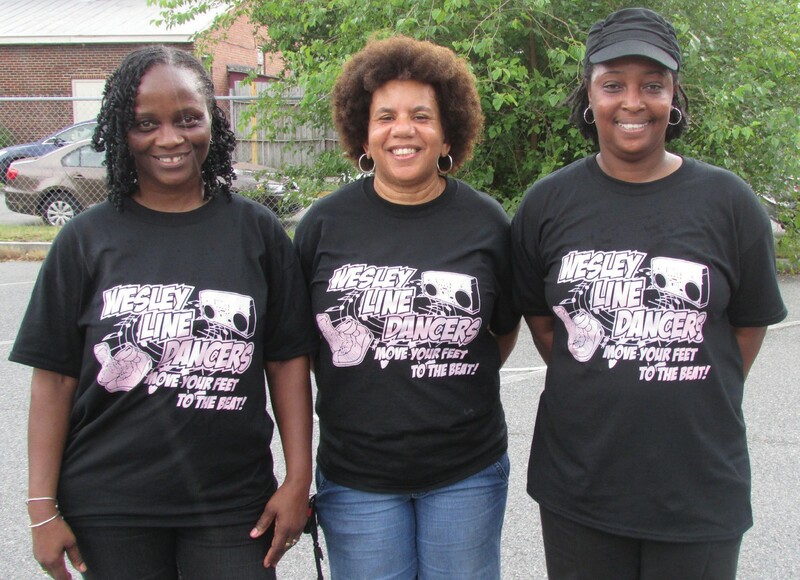 On May 18th, 2013 Wesley Community Center of Savannah Inc., held their annual fundraiser Move your Feet to the Beat. Many local public figures attended the event and some were guest judges for the competition. For more information about the Wesley Community Center call (912) 236- 4226.